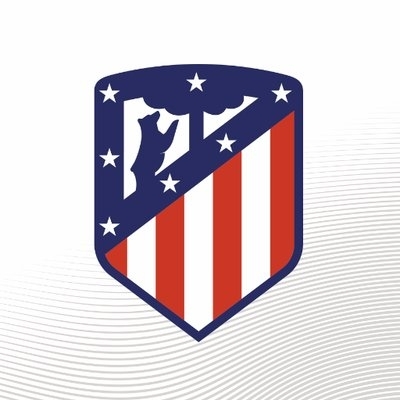 Madrid, Dec 7 (IANS) Atletico Madrid on Friday completed its last training session ahead of the team's upcoming La Liga home duel against Deportivo Alaves. Saturday's Atletico-Alaves clash will solidify the third-place position in La Liga standings as the Spanish capital's team is presently in the top tier league's third position with 25 points and Alaves has 24 points, holding fourth place, reports Efe news. Atletico's Uruguayan defender, Jose Maria Gimenez, practised with the team after receiving the medical green light, having recovered from a "relapsed injury to the hamstring muscle," Atletico said in a statement on the team's official website. In addition, Uruguayan defender Diego Godin rejoined the team practice, although he will likely not be ready in time for the Alaves match. Los Rojiblancos' French forward Antoine Griezmann, who has a 121-goal tally in a total of 298 league matches with Atletico, has yet to score a goal against Alaves since the Basque team's promotion to La Liga in the 2016-2017 season. Meanwhile, Atletico's Argentine head coach Diego Simeone has a strong record against the Basque team. In the four Atletico-Alaves games since 2016, Simeone's squad has won two matches and played the Vitoria-based club to two ties.